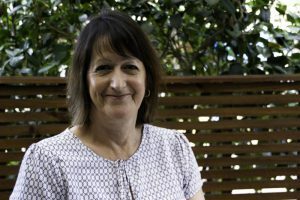 Sue has 25+ years experience in this industry after gaining a qualification from the University of New England whilst working at an accountancy firm in Darwin where she specialised in tax and financial accounting. Sue loves caravanning around Australia, but nothing surpasses downhill skiing in Canada for her! She also has a soft spot for her little turtle, Toddles. 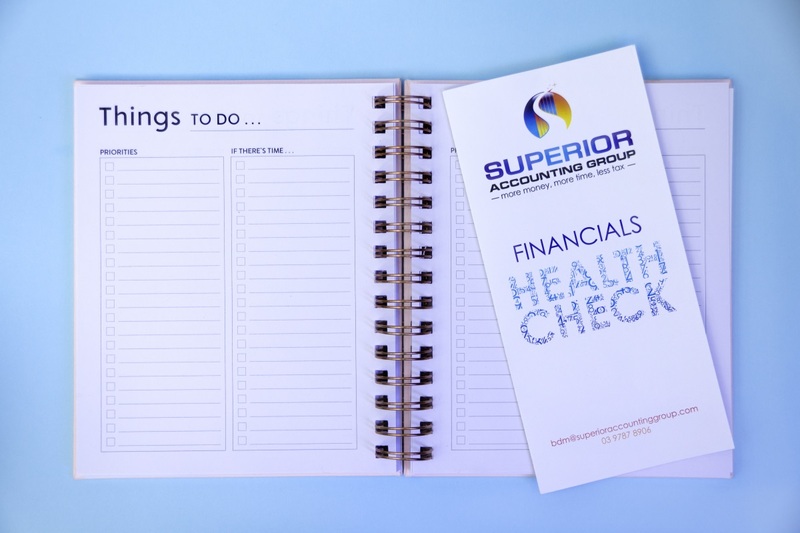 Sue is in the office part time and happy to assist with your financial needs!